Enriched with soothing, anti-irritating Avène Thermal Spring Water, this toner contains gentle astringents to purify the skin and tighten pores without stinging or irritating. Glyceryl Laurate, combined with absorbing powders regulate excess production of oil. The skin remains clear and shine-free. Bi-phase formula activates active ingredients by shaking. Mattifying powders help absorb excess sebum and leaves skin shine free. 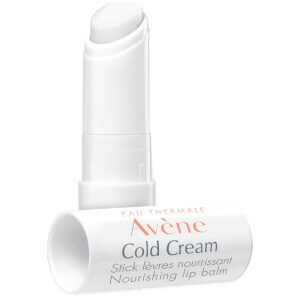 Avène Thermal Spring Water to soothes and softens skin. Shake well before use to activate bi-phase formula, Apply morning and/or evening to the face with a cotton pad after thoroughly cleansing with Avène Cleanance Cleansing Gel.